Stabil Drill provides comprehensive Bottom Hole Assembly (BHA) support, ranging from custom component engineering and fabrication to rental drilling tools and repairs. All to help your team achieve optimal drilling performance. Want to slash up to Two Days and $100,000 from drilling operations? 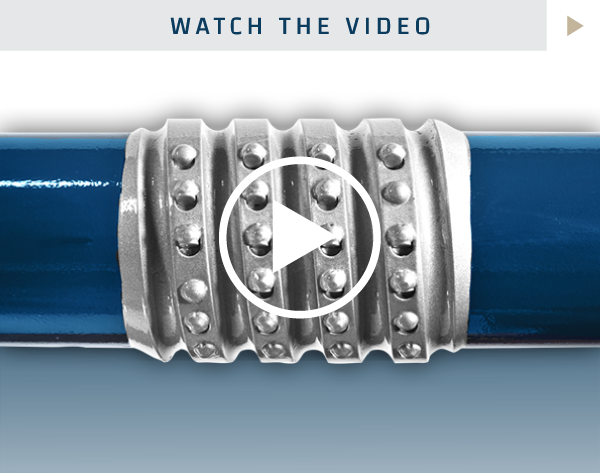 Run the new SMOOTHBORE™ ECCENTRIC REAMER. Its proprietary spiral design delivers a full cut in a single rotation—accelerating rate of penetration, slashing torque and delivering better steer-ability. Learn more.